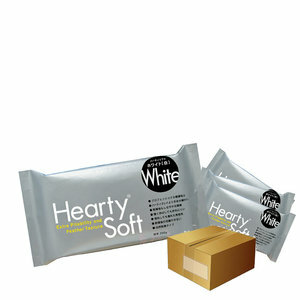 Hearty Soft is an advanced formula for professional use due to its elasticity and strength. Just as the regular Hearty, it has a soft, velvety texture, but is much softer. It tends to be sticky when stretched or pulled apart. Due to its elasticity and suppleness, it can be thinly pressed on the palm, like a rose petal. It can be finished off with any paint or decorating medium and mixing it with Hearty color easily creates whatever color you need. Perfect for making flowers, fake sweets, miniature food, accessories and other craft projects.